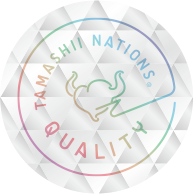 Very big changes are on the way for how we properly identify legitimate Tamashii Nations merchandise. 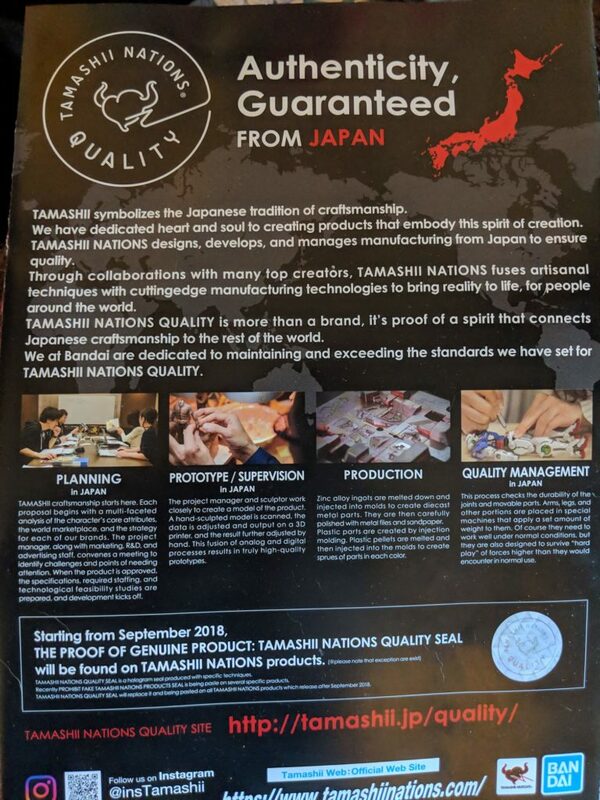 In an effort to combat the counterfeiting of their products, Tamashii Nations has revealed plans to launch a new seal of authenticity. 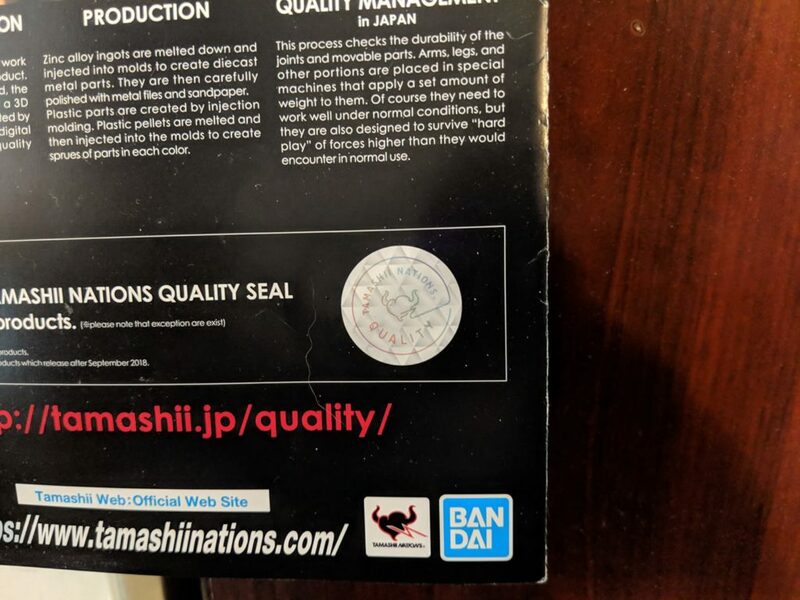 The company has released the following infographics to illustrate how the seal looks and where it will be located in regards to its location on merchandise. These holographic stickers are to start appearing on merchandise as soon as this month, though we have yet to see any ourselves. 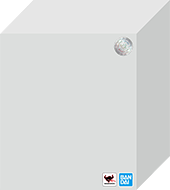 Additionally, you may also notice that the Bandai logo has changed from red to blue in the graphic above. 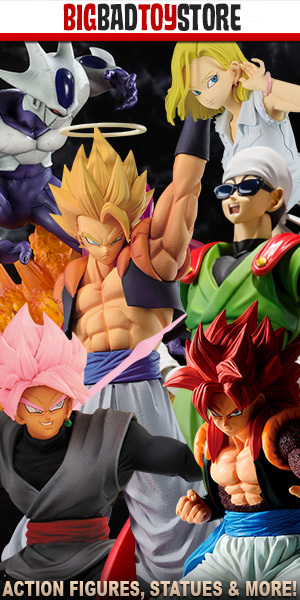 This will be the norm now for all Bandai licenses marketed through Tamashii Nations.